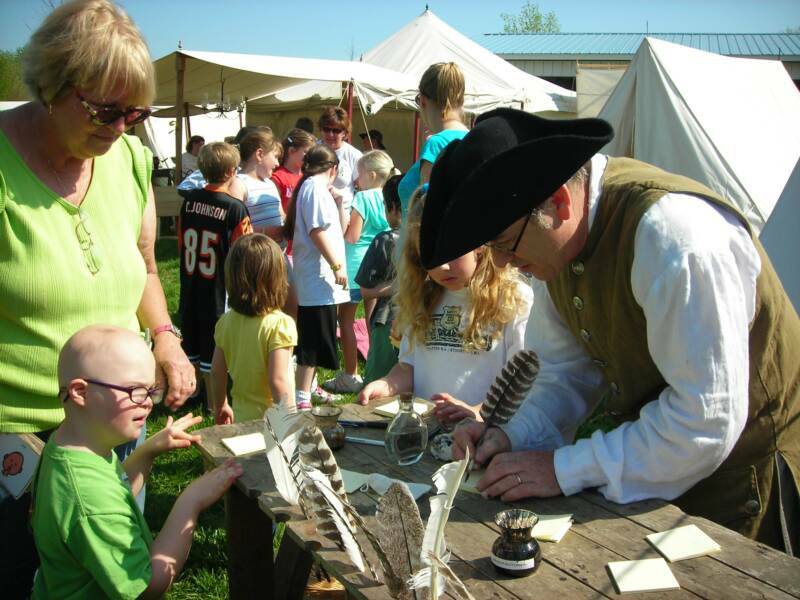 April 10,1792 was a significant day in Clermont County's history. This was the day two cultures collided. The members of one culture prided themselves as serving as caretakers of their great creator's earth from whose soil grew forth beans, corn and squash. Streams provided pure water, forest provided game for the cooking pots and wood for shelter and fire. For those who belonged to the second culture, the vast fertile land beyond the great OYO river and between the Miamis ~ the Great and the Little~ nurtured their dreams and fed their desires to claim a piece of land for their own. A place unlike the heavy populated area East of the mountains, somewhere they would have plenty of space to work and live. 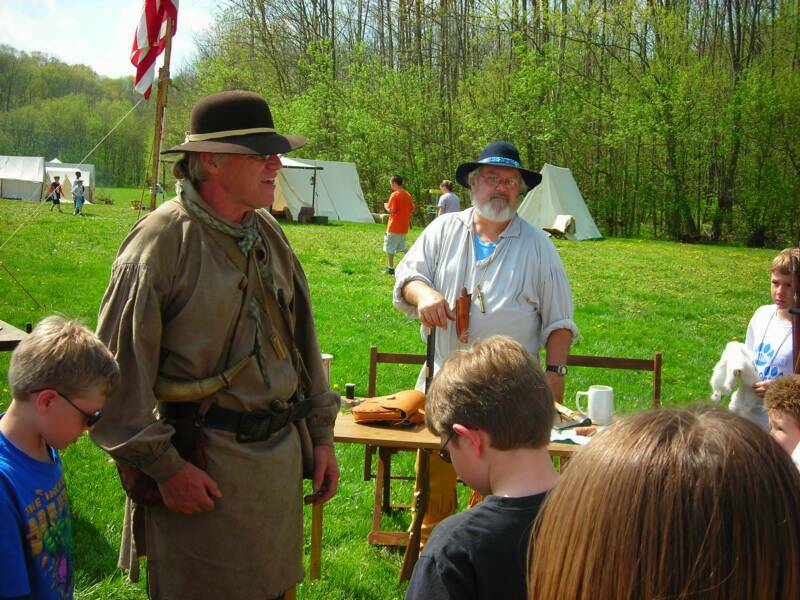 Maybe it was inevitable that on April 10th, 1792 Frontiersman Simon Kenton, Shawnee Warrior Tecumseh and their followers would confront one another at a place where the Grassy Run empties into the East Fork of the Little Miami River in Jackson Township. Little did they know that this confrontation would be recorded as the largest skirmish between the red man and white man in Clermont County ! 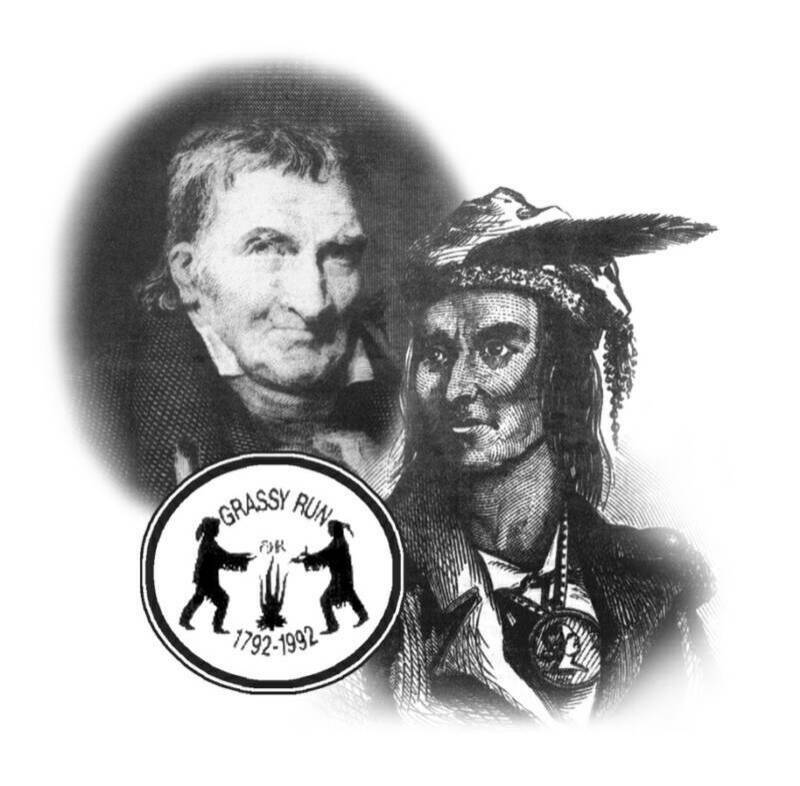 Grassy Run Historical Arts Committee was organized back in 1988 by a dedicated group of individuals who wanted to educate the public on the history of the Battle that had taken place on April 10th, 1792 here in Clermont County. Grassy Run was poised to become the newest historical organization in Clermont county. 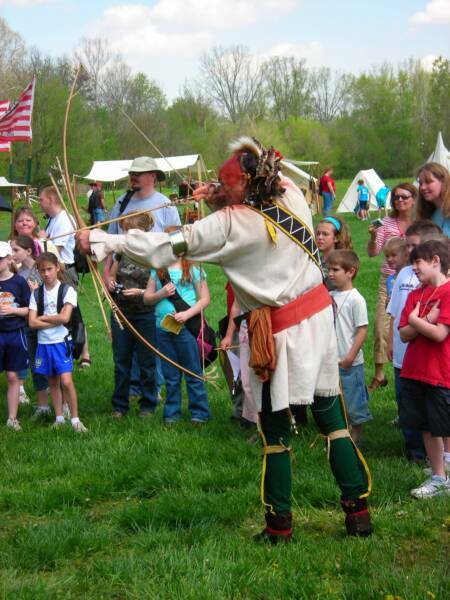 The mission was to educate the public on the settlement years here in the county by organizing the 200th anniversary of the battle between the members of Native American culture led by Tecumseh and the white culture led by Simon Kenton. This was done by hosting many events in education leading up to and including the 200th anniversary of the battle. The group was growing and the mission of the group was in full swing and at that time the group filed for their non-profit status a 501c3 and received it that same year. 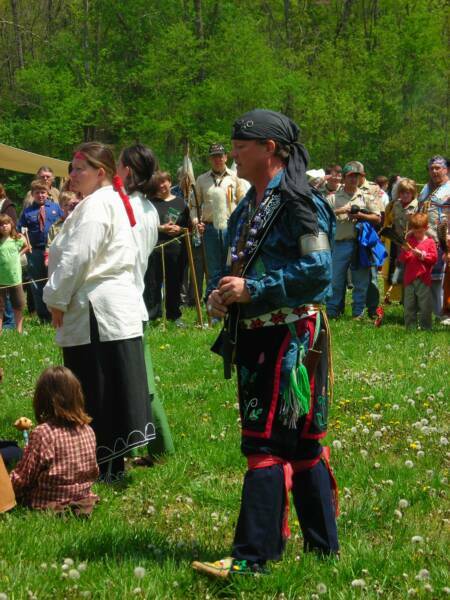 Since 1992 the group has organized and hosted the Grassy Run Heritage Rendezvous which is now held each April in Williamsburg, Ohio. 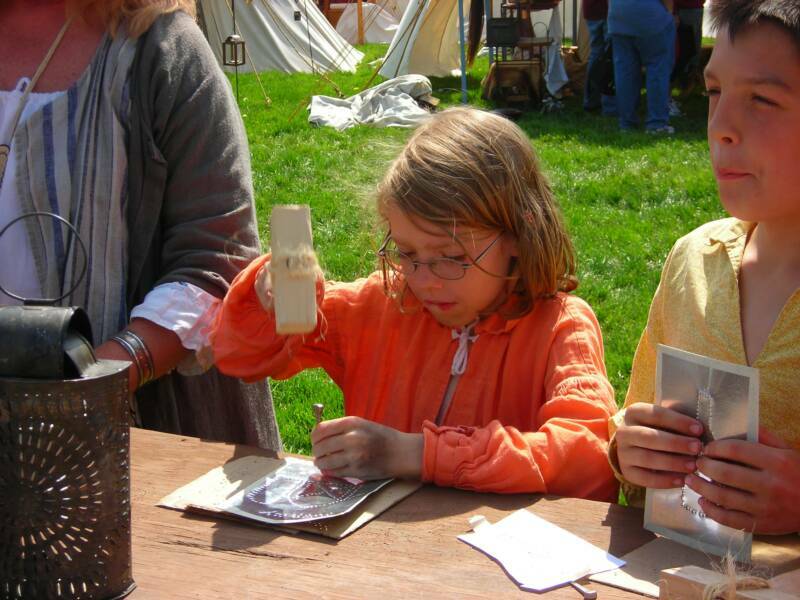 This event is held in an outdoor venue where we invite other living history participants to assist in teaching the public the history of the settlement years here in Southwestern Ohio. School days are held each Friday of the Event, we invite over 1000 students spend a day doing hands on activities like candle making and beading. 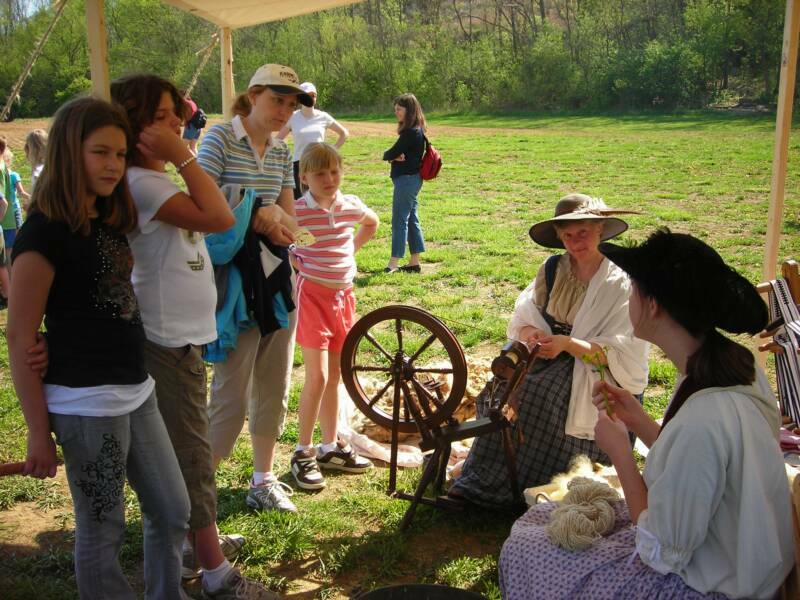 At this time Grassy Run Historical Arts Committee is the largest non-profit historical organization in Clermont County.